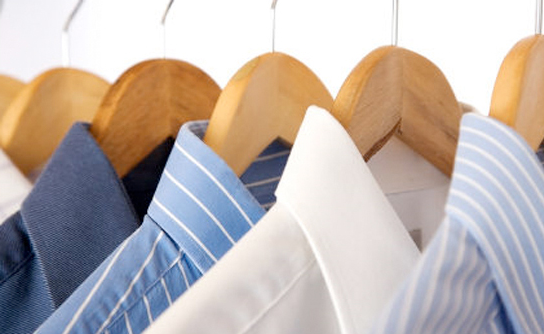 Laundry and Dry Cleaning Services Fabric Restoration in Brazos Valley. 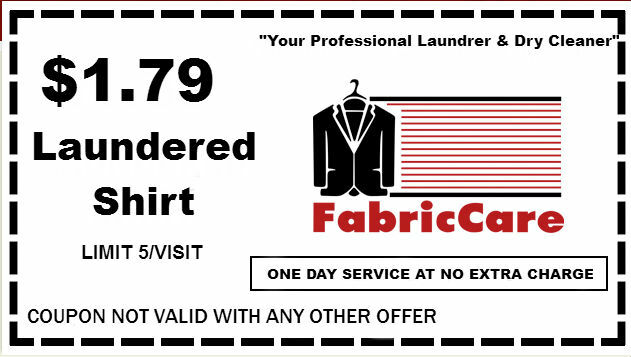 Fabric Care is a premier dry cleaning and laundry establishment. We provide only the highest quality services, guaranteed satisfaction, and superior customer service. Our business is tailor made to make your life easier by offering a variety of services including complimentary pick up and delivery.